VEGAS Movie Studio 16 offers our most user-friendly approach ever to creating beautiful videos. Work fast with interactive storyboards. Work confidently with automatic saves. Work smoothly with GPU and hardware acceleration. Powerful and intuitive – nothing helps you create like VEGAS Movie Studio 16! Import video and digital photos from your smartphone, tablet, or video camera. Drag your video clips and digital photos right onto the timeline for fast editing. Spice up your story with titles, video effects, music, scrolling credit rolls, and more. Share your videos with your family and friends on YouTube, Facebook, and Vimeo. VEGAS Movie Studio 16 guides you step by step and provides specialized interfaces to make the perfect video. Enhance, repair, or create something extraordinary with the built-in video effects, filters, and more visual effects. Create eye-catching titles that flip, float, and bounce their way into your productions. Create the right mood with your own film music - with the easy-to-use Music Maker software. VEGAS Movie Studio 16 Platinum adds even more exciting tools to the robust feature set with world-class video stabilization, a complete 360° editing workflow, motion tracking, and much more. Discover the innovations and edit like a pro with VEGAS Movie Studio 16 Platinum! Isolate, follow, and apply FX to moving objects in any scene, with keyframes generated automatically, in seconds. Stabilize wobbly footage and get smooth, professional video with just a click. Salvage footage you thought was unusable. Stitch together dual-fisheye footage with ease, preview your video in 360°, and export directly to YouTube. A huge collection of professional-level video transitions to move from one clip to another. 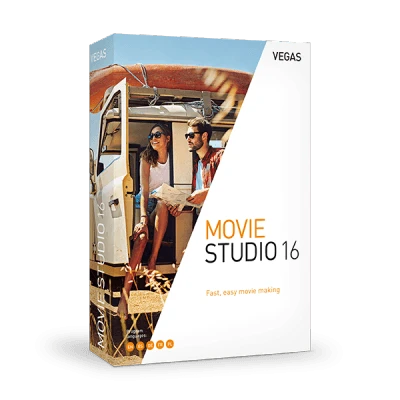 Complete your movie editing kit with VEGAS Movie Studio 16 Suite. Create beautiful videos with text tools, transitions, and tons of effects from industry leader NewBlueFX . 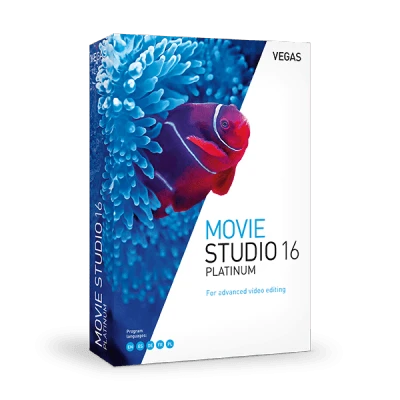 Fuel your creativity with the full feature set of VEGAS Movie Studio 16 Platinum. Innovative, feature-packed, and complete. 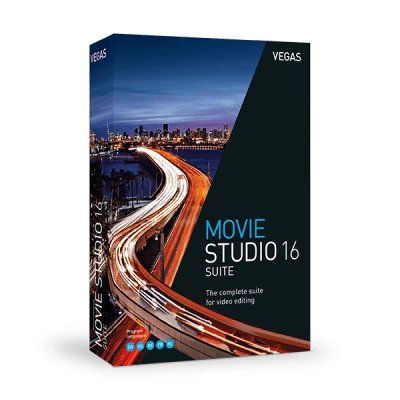 Get the most with VEGAS Movie Studio 16 Suite! Create your videos while VEGAS Movie Studio guides you. Arrange your clips, add music and a title, then finish and deliver. Specialized user interfaces for different editing tasks, and Power User mode for access to all of your tools at once. Changes in the Storyboard are updated on the Main Timeline automatically so you can easily experiment with your video sequence. 04/11/2018 – "Videos rendered faster than before, and live preview of the project showcased how well VEGAS was able to take advantage of my GPU." 02/27/2018 – "One of the immediately evident features is the new user interface, which presents all the tools in a logical and modern fashion." 02/27/2018 – "Vegas Movie Studio 15 is here, with a cleaner interface and faster encoding"
Find the right video editing software for you. 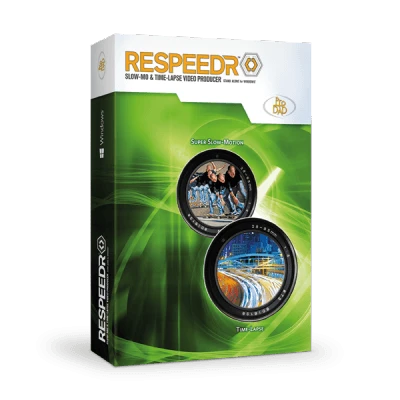 Easy click-and-drag workflow, dozens of audio and video effects, sophisticated titles and text, free Music Maker software, and more. Explore all three versions and find the perfect movie editor for your storytelling.